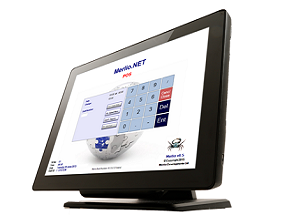 Merlio.NET is a complete EPOS and Back Office system, designed with flexibility in mind. 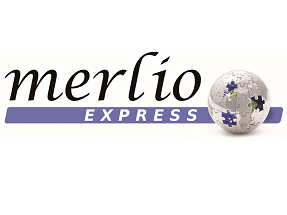 If you need all of the modules then you can implement them all, if your needs are less complex then you only need to implement the parts you need - saving you money. Merlio Cash & Carry is a well proven trade specific solution with options including, Retail Pricing, Automatic Department-Specific Customer Discounts, Surcharging functions, Shelf Edging Printouts, Flexible Customer Selection, Sage exports and much more.